The bespectacled Oblt. 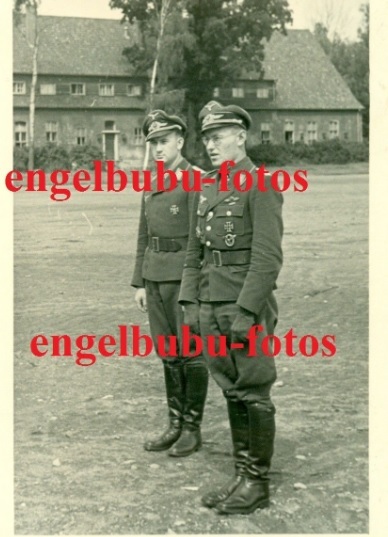 Dietrich Kornblum, Staffelkapitän of 4./KG 53, seen here proudly wearing his Knight's Cross awarded on 9 June 1944. Note the 500 kg bomb (filled with the highly explosive Trialen mixture). 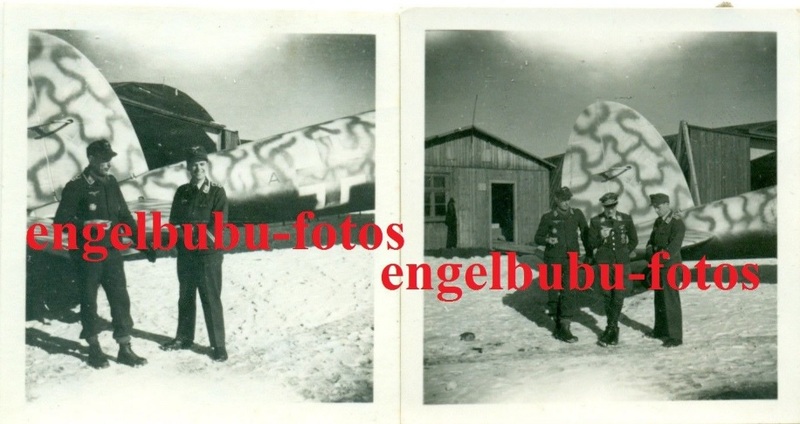 The distinctively camouflaged He 111 coded 'KM' may have participated on the Poltava raid less than a fortnight later. 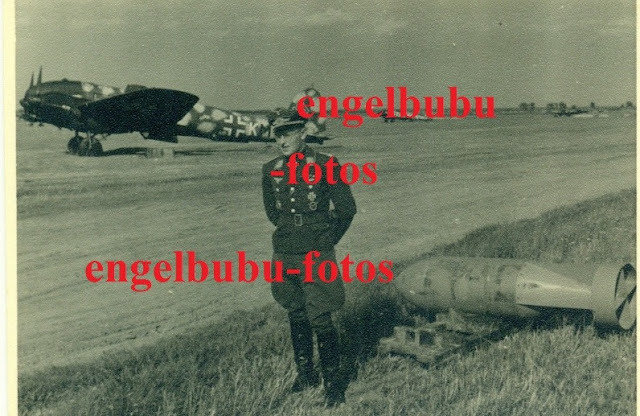 Kornblum was posted from II./KG 53 to convert to night fighters. 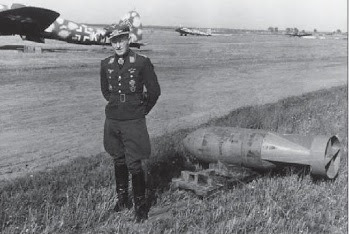 He is credited with one kill (10-11 Nov 44) before he was KIA attacking "a British mine-layer" with 9./NJG 2 on the night of 27-28 Nov 44 flying Ju 88 C-6, Wnr. 620510 code '4R + AT'. 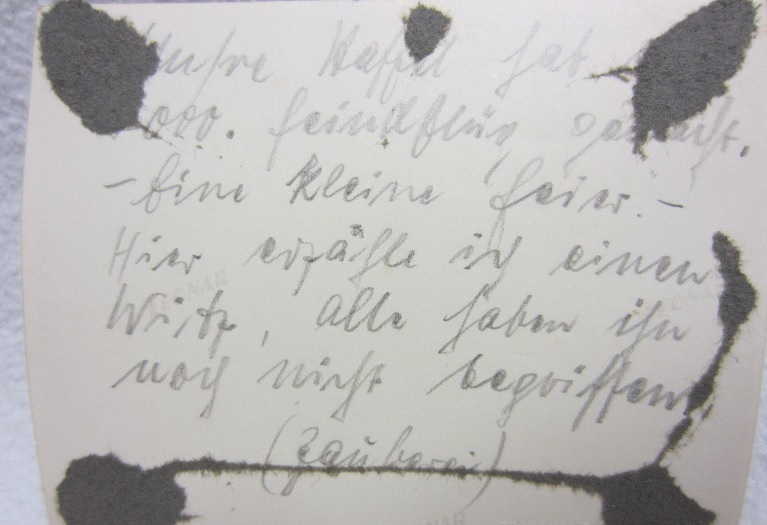 Also in the image below right (middle). 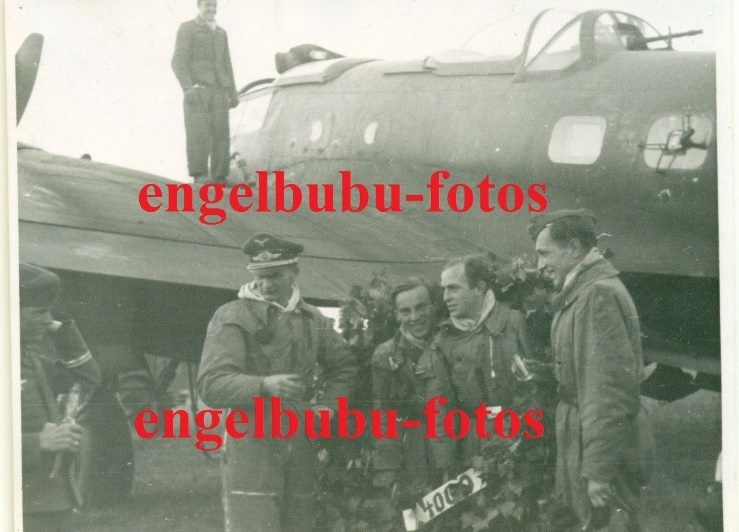 The auction site Ratisbons have his pilot's licence on offer ... " Hauptmann Dietrich Kornblum was awarded the Knight's Cross serving with II./KG 53. 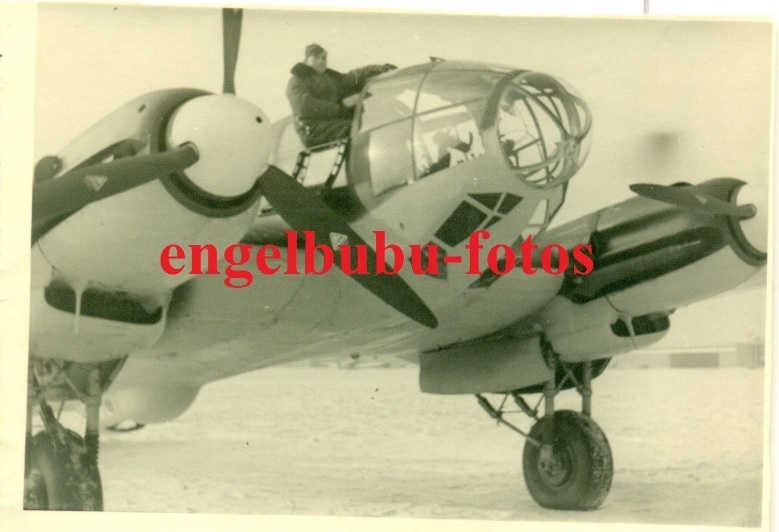 In November 1944 he served with 12./NJG 3 and later with 9./NJG 2. Kornblum and his crew destroyed a British ship and were hit by the explosion of the ship. 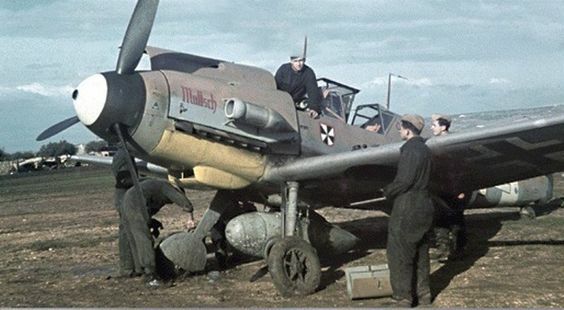 His Ju 88 sunk on 27./28.11.1944...."